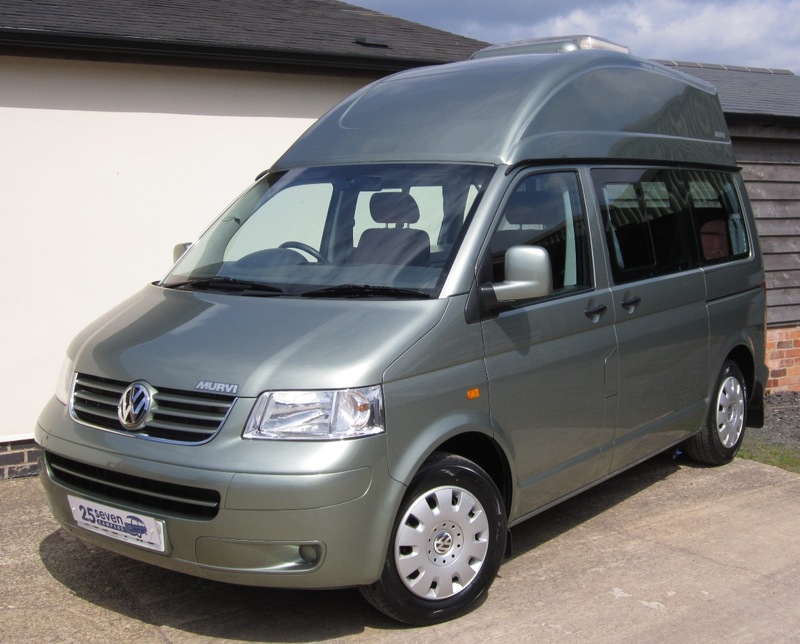 Our simple yet informative guide to the Murvi Mallard and Meteor VW camper conversions should help when understanding the model differences. Murvi like to do things a little differently with each campervan conversion being built individually for each customer. This means that a large amount of optional extras can be accommodated, included disabled adaptations. Their conversions are quite rare but built to the highest quality and often feature innovative touches like multi-positional rear seats. We buy Murvi Mallard and Meteor campervans, so if you have one to sell please get in touch by calling 0121 453 4577 or by using our Online Valuation Form. View our current stock of Murvi Campers for Sale.